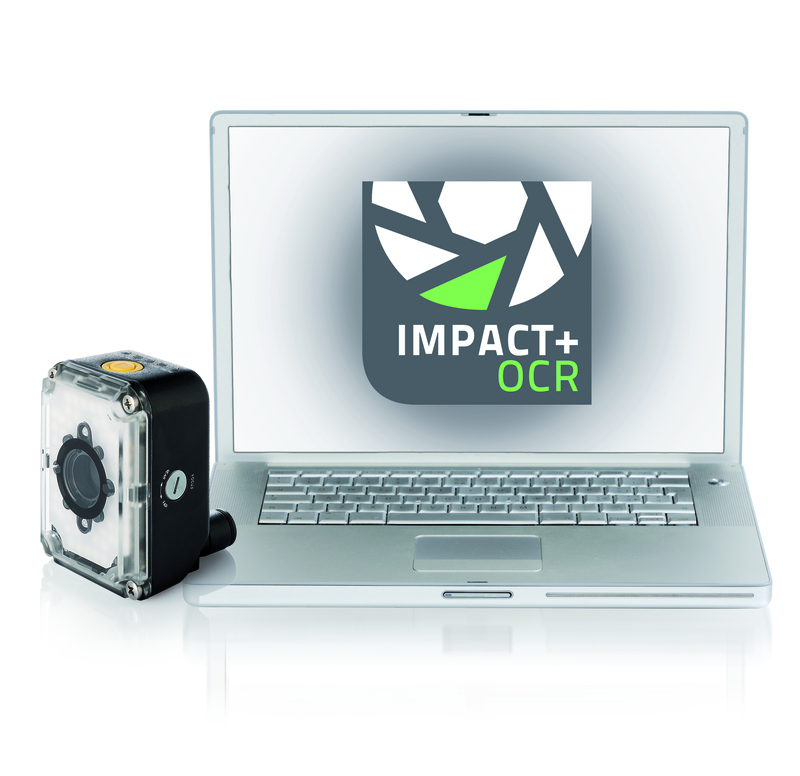 IMPACT+OCR is the smartest solution for variable data printing inspection in the Food & Beverage industry. 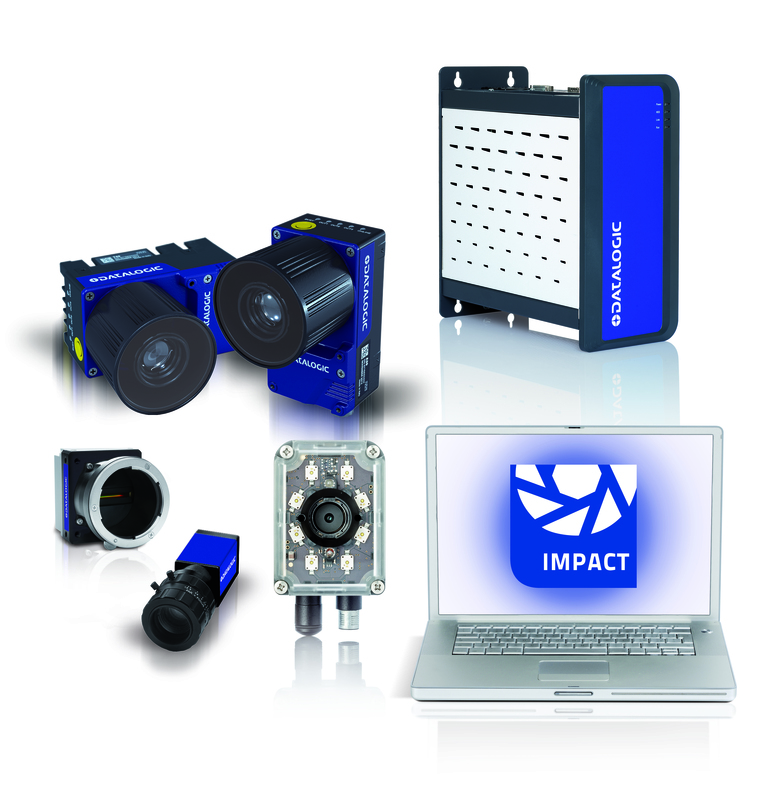 Based on the bestselling compact P-Series Smart Camera, IMPACT+OCR is the first smart camera solution devoted to Optical Character Recognition. It is powered by an intuitive User Interface making it easy to create multiple inspection recipes.Combined with a thermal transfer printer, IMPACT+OCR guarantees the highest printing quality enhancing the traceability of Food & Beverage packaging processes.